Blinding Sunrise Announce Debut Album, ‘This World Won’t Listen’ – Ouch That Hertz! 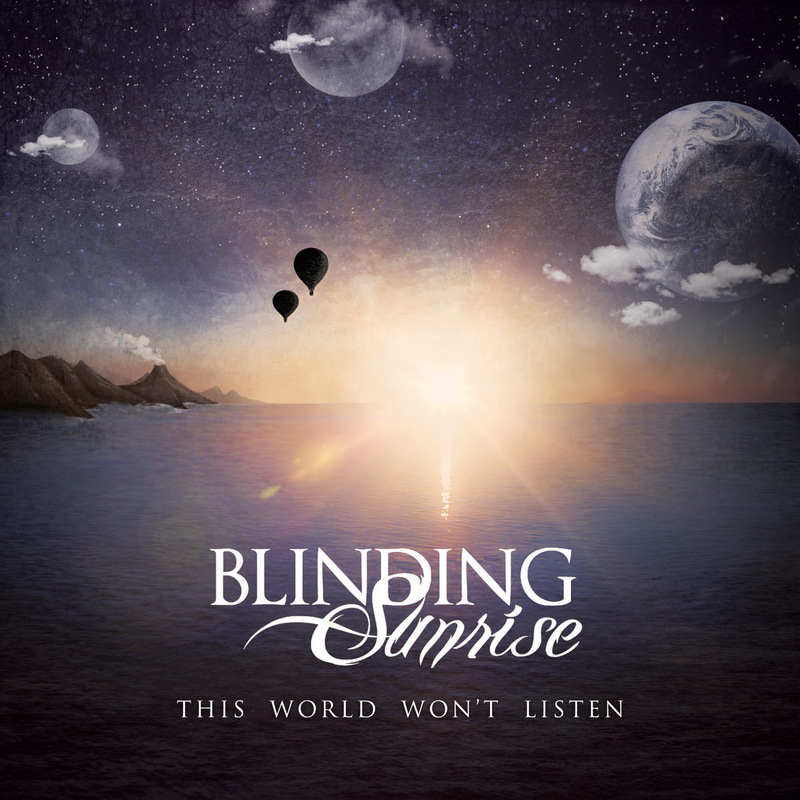 The Italian melodic metalcore band Blinding Sunrise will be releasing their debut albumThis World Won’t Listen on Sept. 9th, but you can stream it early at Revolver Magazine. The record is a follow-up to their Cold Like Winter EP and is a good listen for fans of Eyes Set To Kill and Bullet For My Valentine. The album also features guest vocals from their friend Dani Nelli of Upon This Dawning on one of the tracks. You can check out their single, “Lonely Sailors” (and its official lyric video) off of their upcoming album AND check out the track listing for This World Won’t Listen below! Pre-order This World Won’t Listen here. Blinding Sunrise is a Melodic Metalcore band formed in May of 2011 in Vittoria, a small town in Italy. 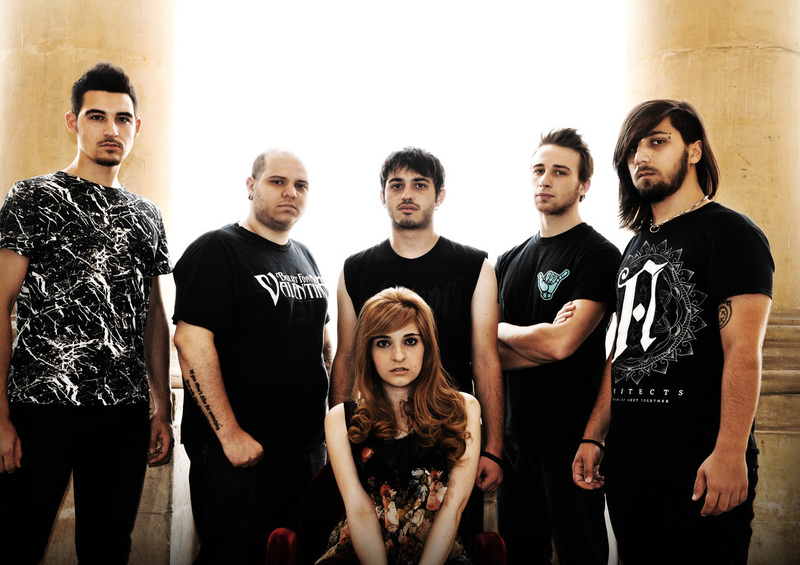 The band consists of Francesca Ereddia (Vocals), Mattia Giuffrida (Vocals), Matteo Lorefice (Guitar), Onofrio Butera (Bass), Luca Pace (Guitar) and Valerio Macca (Drums).On September 2011, they composed the first single, “Stab”. The band discovered a lot of different influences by mixing the power of Metalcore and the melody of Emocore. In 2013, the band released their debut EP Cold Like Winterdistributed by MYO Agency. The record was mixed and mastered atAdrenaline Recording Studios and featured the singles “Hundred Pieces” and “Scream Till You Can”. Their debut album This World Won’t Listen will be released on 9/9.